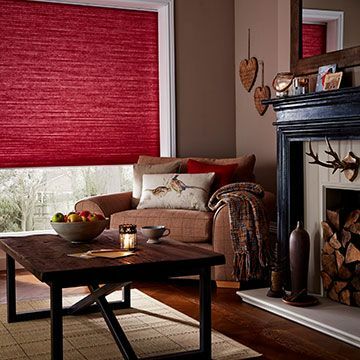 Stay cosy and keep your energy bills down with made-to-measure thermal blinds. Roman blinds are pull-cord or chain operated. However, our advisors will supply and fit child safety cleats as standard.